Those ladies in your life can be difficult to purchase for, gifts, presents, special occasions. I can confirm this as I know how indecisive I am when it comes to being asked what I would like for my birthday... Or Christmas for that matter. I am not overly materialistic, of course I appreciate the finer things in life, but when all is said and done I would rather see those around me get spoiled rotten. 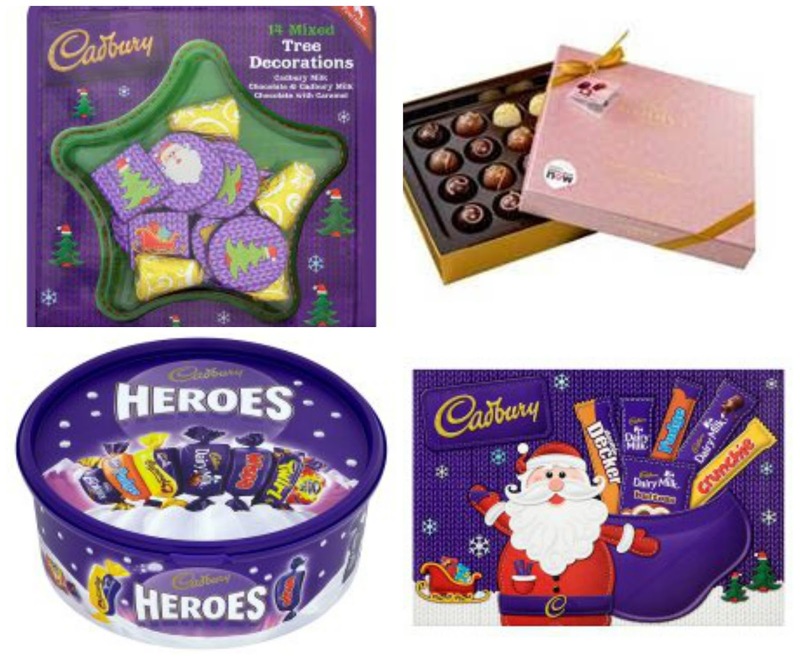 I would't blink an eye lid if there was nothing underneath the tree for me on Christmas day...But with ladies and Christmas in mind I thought I would share some of my top picks with you for Christmas 2015. 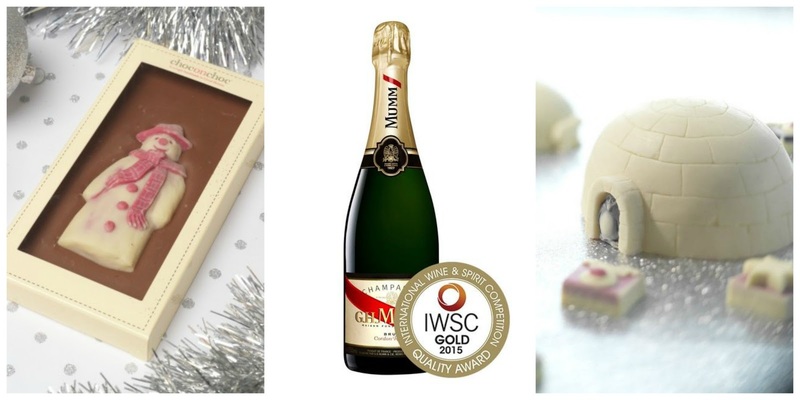 The Godiva Mousse Meringue collection is a must for the chocolate lover: A crispy meringue sits inside an indulgently creamy mousse which is generously enveloped in GODIVA’s signature dark, milk or white Belgian chocolate. The six mousse flavours include: fraise, citron, chocolat café, praliné piemont, and the delectable mandarine amande. 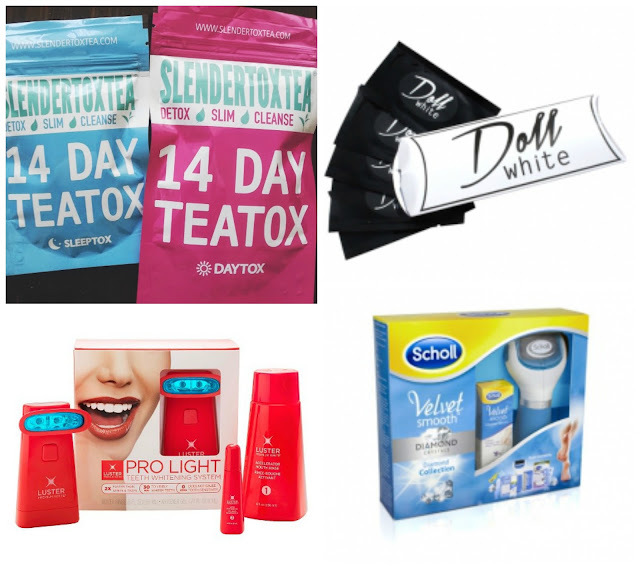 Who doesn't love a little bit of pampering? I love nothing more than shutting the world out when Winter hits, having a long bath, putting my slouchiest PJ's and slippers on, and finally spending an evening relaxing. The Baylis and Harding Slipper Set (£9.99) combined with the Therapearl Eyessential Eye Mask would make a fantastic combination. Therapearl Eyessential Eye Mask provides 20minutes of soothing stress relief and relaxation while promoting the reduction of puffy eyes! A must over the festive season. Costing £7.99 from Superdrug it would be the ideal stocking filler, and happens to be the first ever hot and cold eye mask. What’s more it is re-useable so you can use it for 20minutes of relaxation time every day. 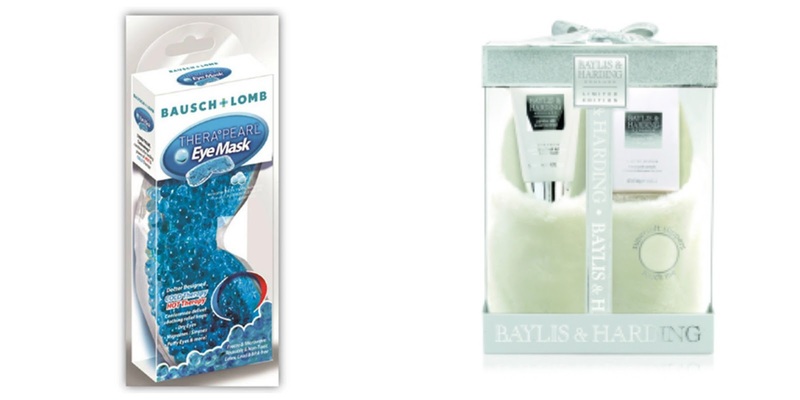 The mask uses unique Pearl Technology which means it can retain its temperature. You can't ever go wrong with a bottle of perfume for the lady in your life. It is such a personal decision and if you get it right then you really will be in with some brownie points. If you have a budget in mind and want something a little bit special, then look no further than Attraction for Her from Avon. Priced at £15.00 it won't break the bank, and boasts blackberry, magnetic musk and vanilla amber notes. 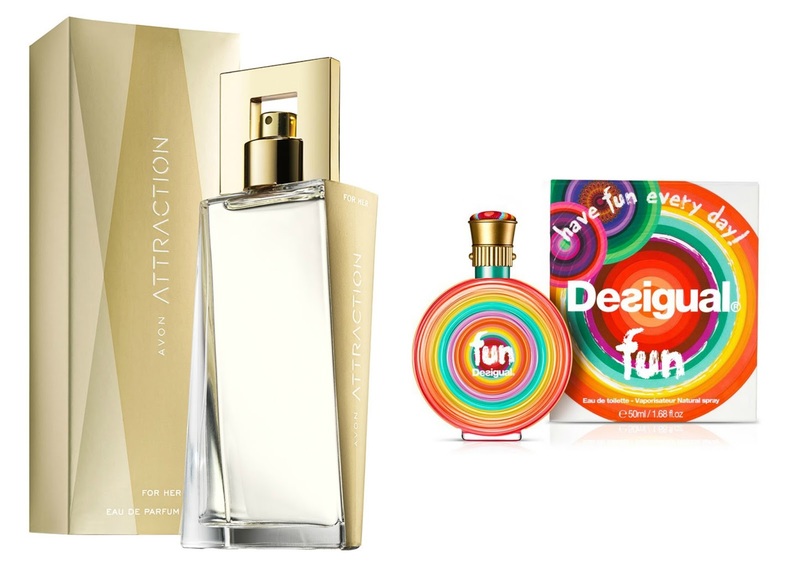 If you are thinking perfume but have more of a budget to assign to stocking fillers, then Desigual Fun is a great choice. With Top notes of juicy cranberry, nashi pear and white peach at the helm, exotic passion fruit , pretty violet and peony and Bottom notes of bright santal and teak wood this is a fragrant delight. 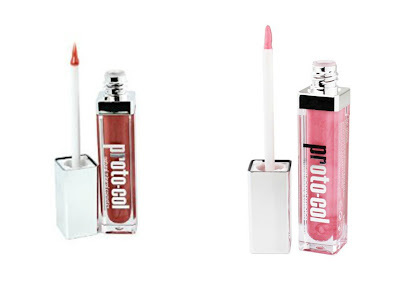 Or while we are thinking about cosmetics why not cast your eye over the LED Lip Gloss collection from Proto-col? - LED lip glosses feature built in lights and mirror so you can apply anytime, anywhere. - Ultra lightweight glosses are enriched with natural mineral oils to keep your lips soft, supple and hydrated. - The dusting of crushed pearl adds to the glamorous high shine. - Available in 9 gorgeous shades. If lip gloss is not the name of the game, look no further than the Artistry Lipstick collection. You can Soften, moisturize, and rejuvenate the appearance of lips. The Formula is infused with a composition of natural oils that help lock in 36% more moisture. Designed by Artistry Global Makeup Artist Rick DiCecca, the premium palette of 14 stunning new shades offers full-color coverage. We all like to look after ourselves following the festive period. Whether that is a New Years resolution to cut out alcohol or even join the gym, to some extent we are all thinking about bettering ourselves. 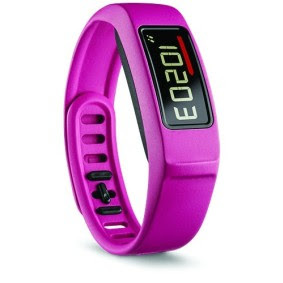 The Garmin Viviofit 2 from Maplin is the perfect activity tracker for your needs with a modest budget to match. The Garmin vívofit 2 activity tracker counts your steps, calories and distance throughout the day and tells the time of day. It also monitors total sleep and periods of movement or restful sleep. The move bar with audible alert reminds you to stay active throughout the day by displaying a red move bar and sounding an alert after one hour of inactivity. Additional segments light up for every 15 minutes of inactivity. Just walk for a couple of minutes to reset. Ladies love to be pampered, whether that is being treated to a spa break or doing something for themselves it is a welcome surprise. With New Year on the horizon and the fitness bug about to break onto the scene for 2016 why not aid the one you love with some Slendertea? It is made from a purely natural herbal blend, Slendertoxtea is a supplement designed to detoxify and cleanse, increase metabolism, suppress your appetite, burn calories and increase energy. Or how about something a little unusual? Doll White teeth whitening strips are guaranteed to give you whiter teeth in 14 days, our teeth whitening strips are simple and easy to use and will not damage your gums or teeth as we have gone through great lengths to produce a non-peroxide teeth whitening strip. 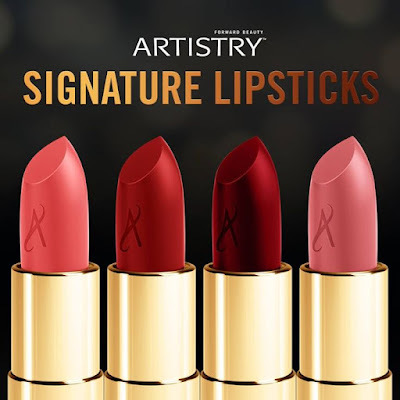 Now pair that with the perfect Artistry lipstick and you may just be on to a winner! An alternative based upon budget may be the Luster Premium Pro Light Teeth Whitening System. It has been developed by dentists with light-activated whitening technology, Luster Pro Light Teeth Whitening System is safe and effective on tough stains while reversing years of yellowing teeth. Smile with confidence with results in just 30 minutes. Or maybe your better half is wanting to spoil her feet this Christmas? After all it is the season for the high heels! Scholl Velvet Smooth Diamond Collection contains all you need to pamper yourself and to achieve salon quality pedicure at home. Scholl Velvet Smooth Diamond Express Pedi. The finely grounded diamond crystals buff away hard skin instantly leaving you with visible and touchably smooth feet. Velvet Smooth Intense Serum with Hyaluronic acid, Green caviar and Petavitin provide hydration and visible results. Scholl Party Feet off you extra cushioning so you can step out in comfort. Pedicure essentials. Give your nails a clean, smooth, superior finish with the Scholl Velvet Smooth Nail File. Use the soft and comfortable Scholl Velvet Smooth Toe Separator - for perfect smudge free nails and for a glamourous touch use the Scholl Decorative Nail Transfers. The new desiRED 2000W AC Dryer from Nicky Clarke is sure to get your attention this Christmas. Featuring a powerful 2000W long life A.C. professional motor and compact lightweight design, the Professional Dryer has the substance to match the style, with salon performance and great features. 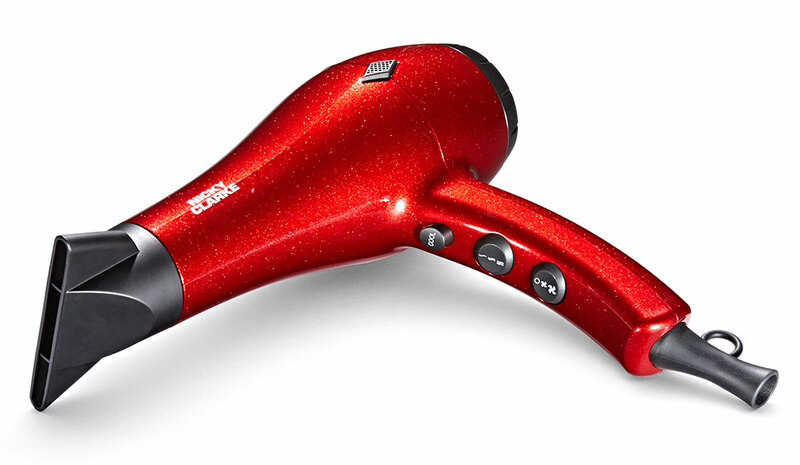 Perfect for all hair types, using the latest in styling technology, this Nicky Clarke desiRED dryer combines real black pearl with Moroccan oil and ionic technology to give beautifully smooth, salon-perfect results. The desiRED by Nicky Clarke range: bringing salon standards home for Christmas! Of course with perfect feat then you have to continue the luxury treatment all over. 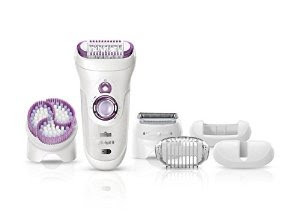 For your legs try the Braun Silk Epil 9 Epilator. The epilator boasts a 40% wider head, and covers more area and removes more hair in one stroke for faster epilation. The MicroGrip tweezer technology introduces Braun's most innovative tweezers with an improved geometry to increase the plucking and feeding performance and gently remove more hairs in one stroke. The combination of these two features results in faster hair removal, even on the shortest hairs (0.5mm) that wax cannot catch, for up to 4 weeks of smooth skin. The Wet & Dry cordless usage allows you to use it in the bath or shower for a gentler epilation. When used regularly, epilation is virtually painless. Now your feet and legs are ready for the spotlight, why not immerse yourself in Zuzka Organic Orange Spice? Zuzka Organic Orange Spice is a luxurious treatment gel that tones and refreshes the body. It boasts anti fungal benefits of clove and exudes a fantastic natural aroma of Orange Spice. If this doesn't get you feeling festive and ready for the holiday season. With those glamorous legs though you are going to need something as glam to wear, so pick out your favourite sparkly dress and pick a festive pair of tights... Pretty Polly has been dressing legs beautifully since 1919. They are proud to be an iconic British superbrand, and have pulled out all the stops for Christmas 2015..
Baby it's cold outside... 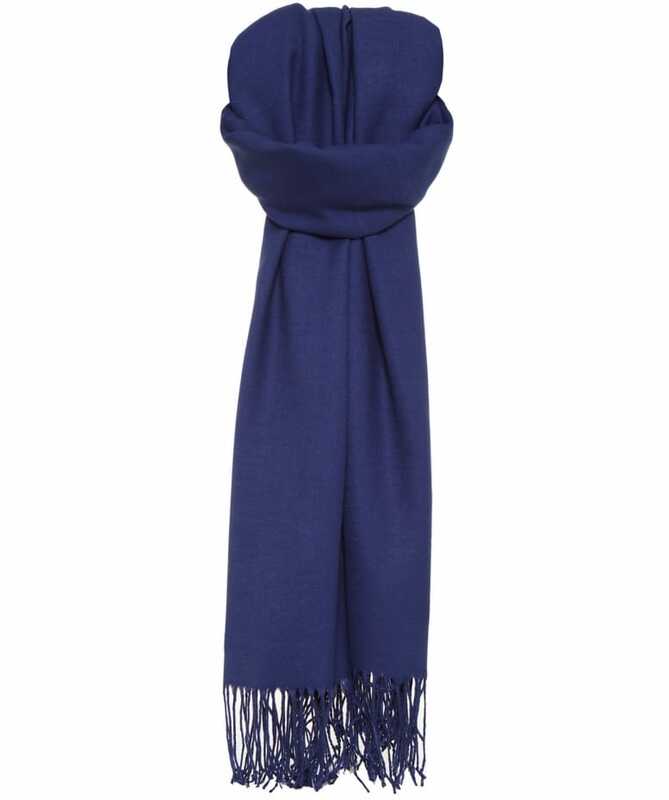 This is the perfect gift for the height of winter, a Pasmina Original scarf. It's hand-crafted to ensure a ultra soft cashmere feel that instantly makes you feel like your wearing the most luxury scarf. Jules B have a fantastic selection of different colour ways so that you can accessorize the scarfs to match your many different outfit choices. You can dress it up or dress it down depending upon your plans for the day/night ahead, which is just perfect for the Christmas season when you might want to add a touch of glamour to your outfit. If gifts are proving to trying, if you really cannot make up your mind. Why not think logically and simply? What do women love? Chocolate? Wine? 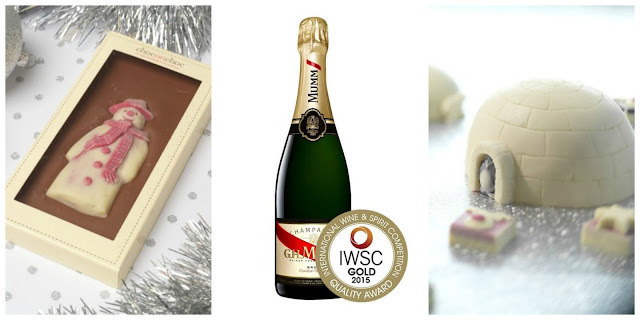 Choc on Choc have a fabulous Christmas range on sale right now and if you throw in a bottle of Pernard Ricard Mumm Cordon Rouge Champagne and you will be sure to earn brownie points. 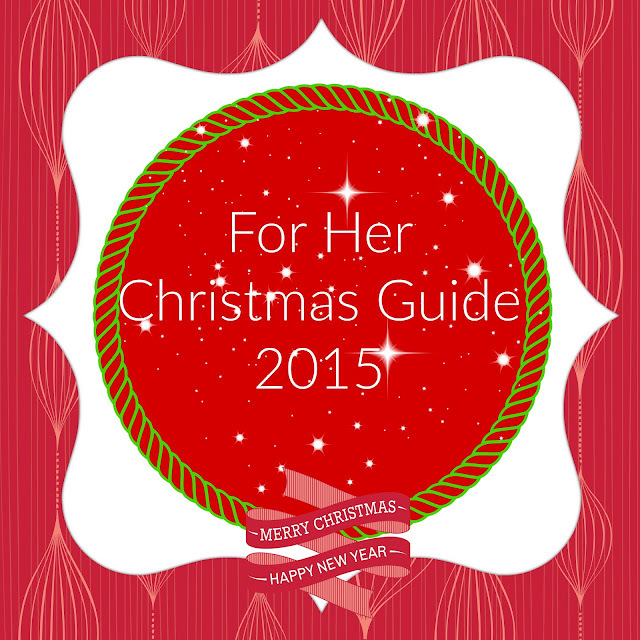 Disclaimer: I was sent the above products for the purpose of this gift guide. Prices correct at time of publishing. All views and opinions expressed are my own. Labels: Christmas 2015, Christmas Gift Guide, Christmas Gift ideas, Christmas gift ideas for her, Women Christmas Gift Guide.